It’s the most wonderful time of the year! I love this song but who can really sing it in tune besides Andy Williams? One day many years ago, my dad “sang” those very words. I love him dearly but he sang it so out of tune that my sisters and I couldn’t figure out what he was trying to sing. We all had a good laugh once we figured it out. Now it’s a running joke in our family. I also love traditions and Christmas is the time of year for them. Every year I bake cookies to give out to my family and friends. It’s kinda my thing. I make a lot of cookies… I mean a lot. I bake and freeze. Wash, rinse, repeat. I freeze my cookies for up to two months and yes, they really taste just as good as the day I made them. I love that about cookies. I have a couple of rules about my holiday cookie baking. Some of the recipes have to be new to me, and some can be repeats that I’ve made in years past but they have to have gotten good reviews from people I gave them to. These cookies fall into that second rule. I’ve made them many times and my family adores them! We call them the Twix bars because that’s essentially what they taste like. Chocolate Caramel Shortbread Bars is too long for me to remember, but I didn’t want to use a brand name in the title. Although the name does say it all. You’ve got a layer of buttery shortbread, which is sort of like the crust here. The middle layer is soft gooey caramel. Then it’s topped with some good old fashioned chocolate. Part cookie, part caramel, part chocolate, all awesome. No wonder why Twix has been around since 1967 (fun fact). Preheat the oven to 350 degrees F. Line a 8×8 inch baking pan with parchment paper, grease it, and set it aside. In a medium bowl, mix together the softened butter, white sugar, and flour until evenly crumbly. Press the dough into the prepared baking pan and bake it for 20 minutes. In a saucepan, over Medium heat, combine the butter, light brown sugar, corn syrup, and sweetened condensed milk. Bring it to a boil, stirring frequently. Continue to boil for 5 minutes, again stirring frequently. I used a wooden spoon for the stirring. Note that if you don’t stir the mixture then little brown specs of caramel will form in your caramel layer. It still tastes the same, but isn’t quite as pretty. Remove from the pan from the heat and beat the mixture vigorously for 3 minutes. Pour the caramel layer over the baked shortbread layer immediately while it is still hot. The shortbread can be warm or cool. Let the caramel layer cool completely. Spread the melted chocolate evenly over the caramel layer. Chill the bars until the chocolate has set. Note: I find it easiest to cut them when they are right out of the fridge before anything has had a chance to soften as it approaches room temperature. Here are some other holiday cookies that I’m sharing with family and friends this holiday season. 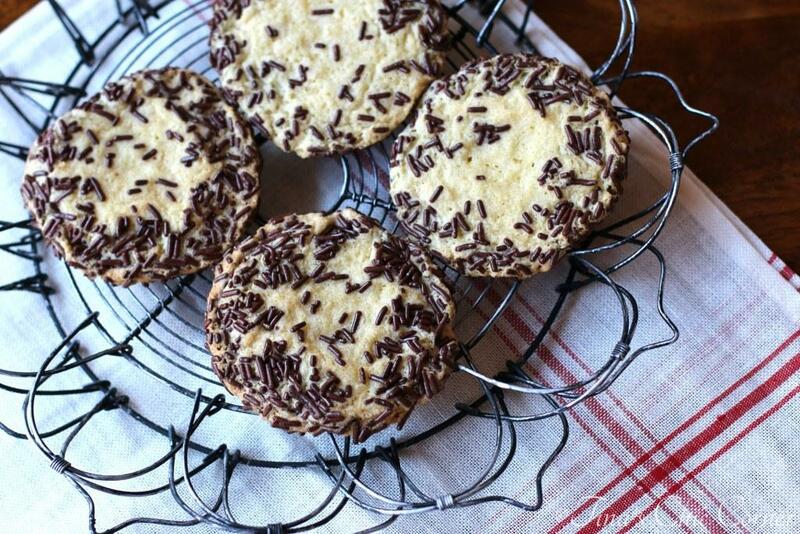 I’m looking for some good healthy cookie recipes so I’m definitely going to check out your vanilla wreths! Cookies that taste like twix? Sign me right on up! Snowballs and my grandma’s cookies (she called them butterhorns!) are a must for me every holiday season! Mmmm snowballs. I just saw a recipe for butterhorns the other day and I’d never heard of them before! They are both delicious cookies. Do you have a favorite recipe? Those look amazing. I love caramel. The cookie I like to bake for the holiday is gingerbread. That’s if I have the time to bake. My husband loved singing that same song when our girls were small and it was time to go back to school when summer was over. Of course, he was only kidding. I LOVE gingerbread. I never seem to have the patience to roll them out, though. Oh my goodness you just made homemade twix, didn’t you? Didn’t you?! These are glorious!!! 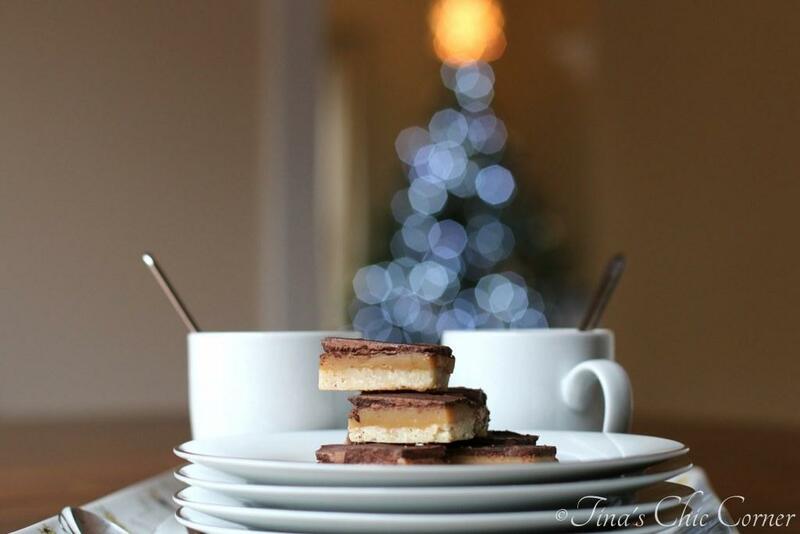 I can definitely see myself polishing off many of these caramel shortbread bars right about now, they look so sweetly rich and delicious.. the layers are just perfect too! 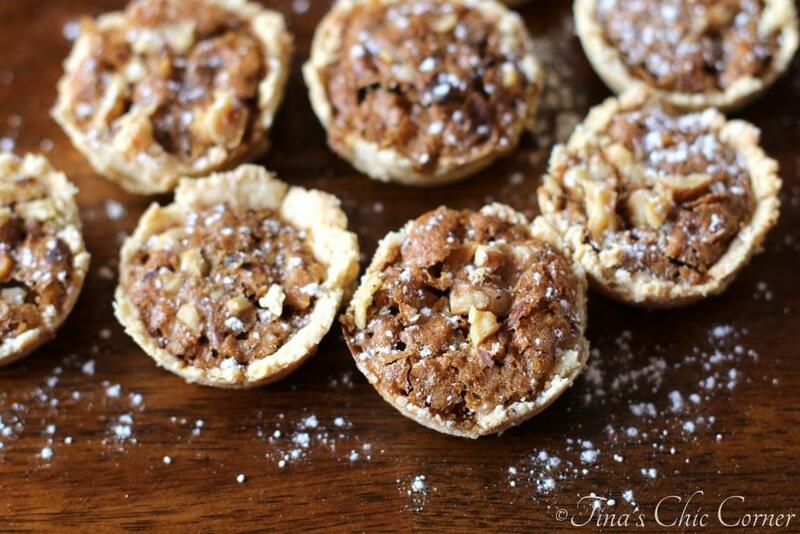 Good grief, Tina, these look magical! I love Twix anything so I am so on board with these 🙂 I love holiday traditions–every year we make biscotti to send to people and it is always so much fun! 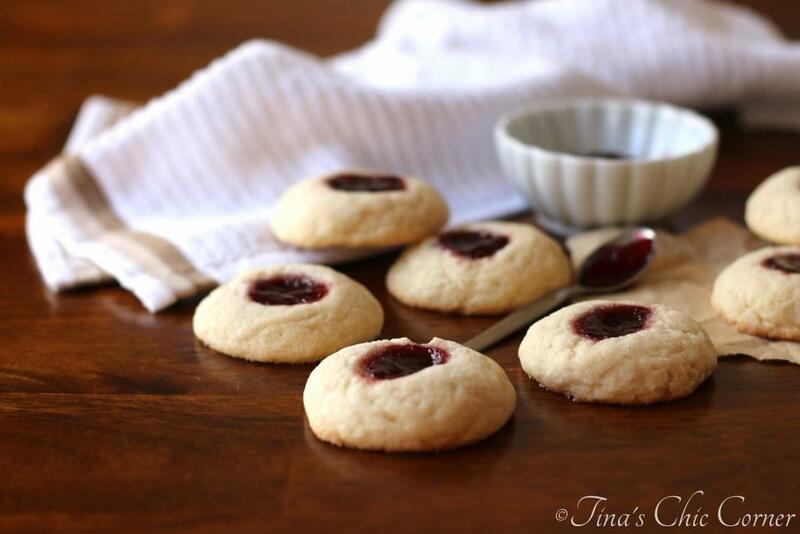 I make a ton of cookies to give away every year too — I can’t help it! These, however, I might just have to keep. They’re like big Twix bars, and since they’re homemade, I’d love them more. Pinned! Lol! I know the feeling… which is why I made 2 batches of these bad boys… some for me. 🙂 Thank you for pinning! !